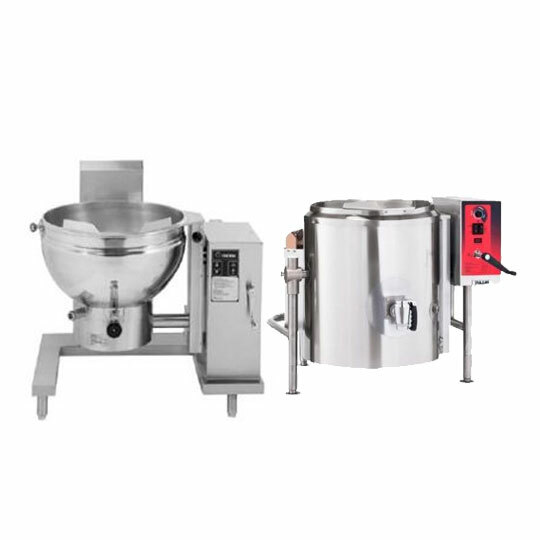 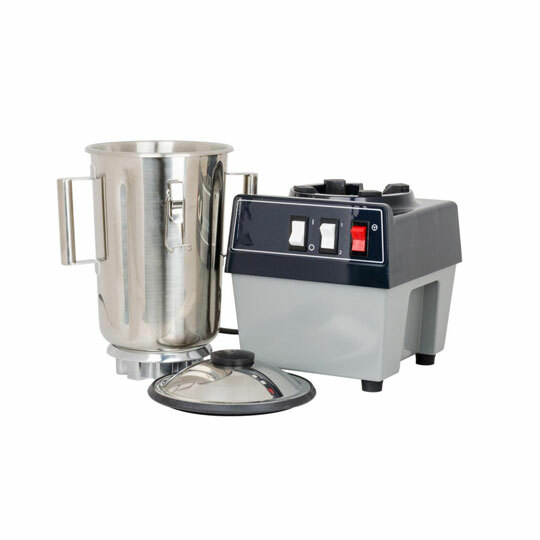 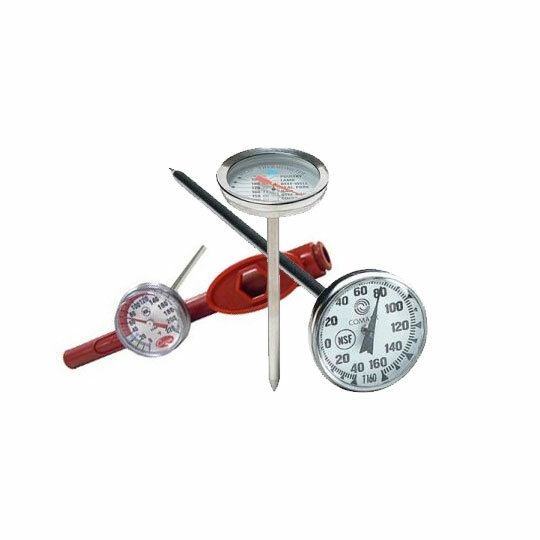 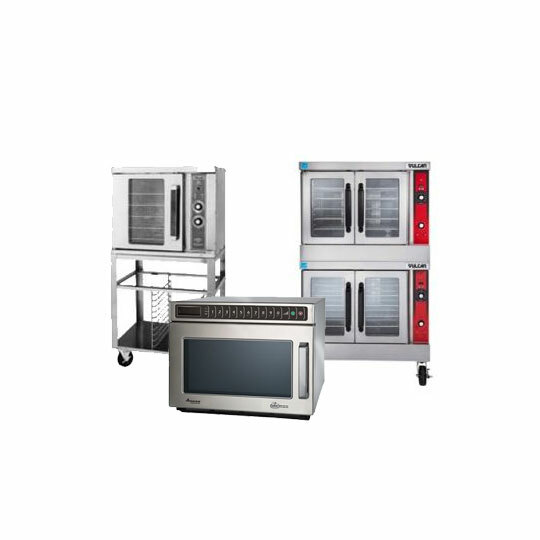 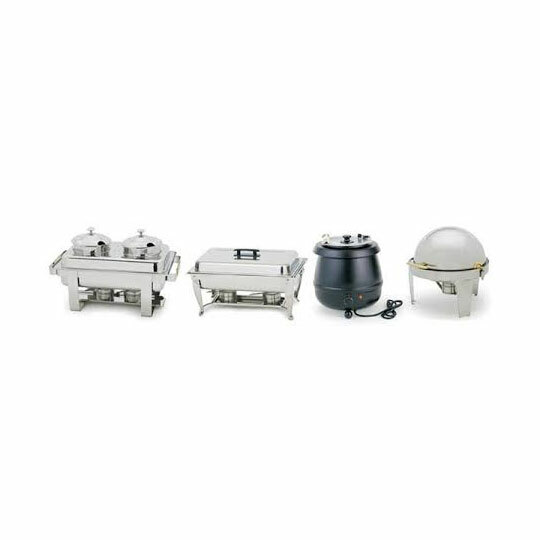 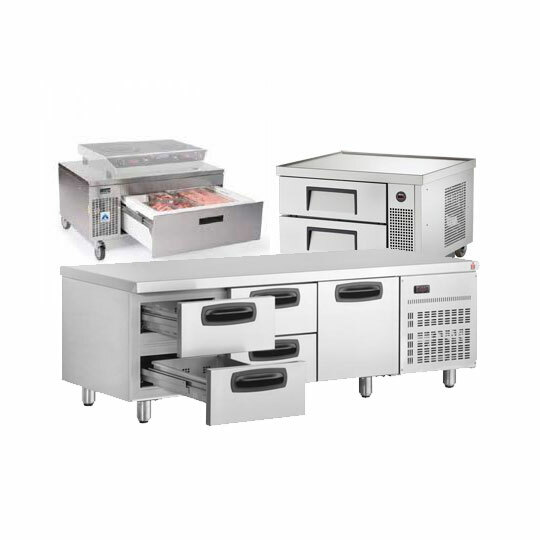 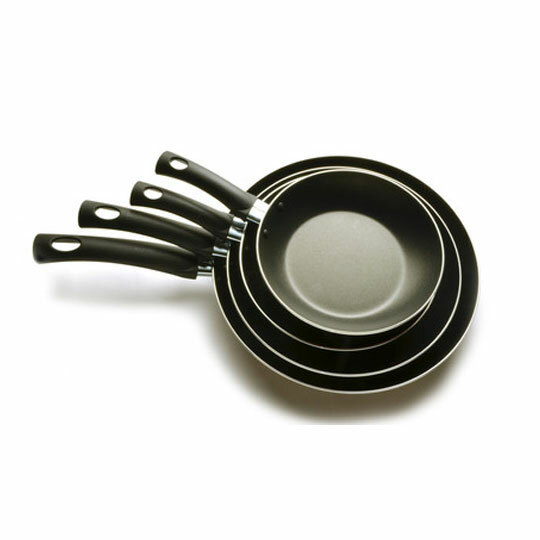 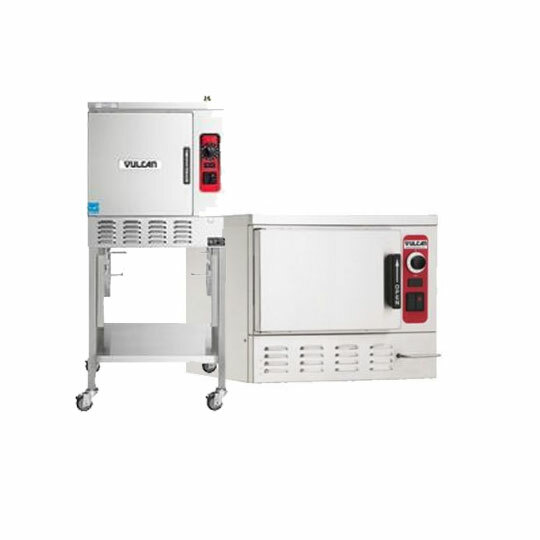 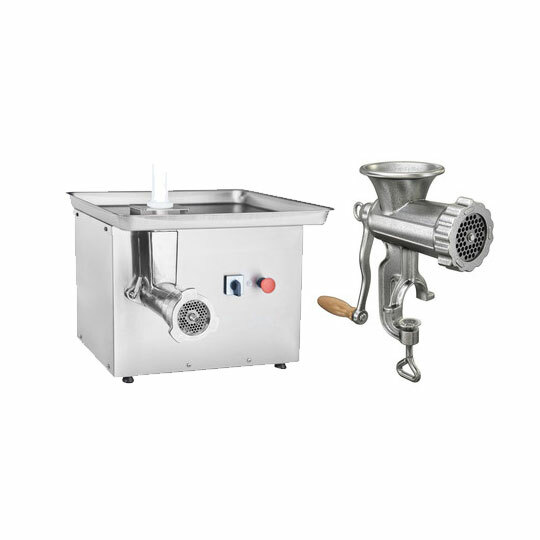 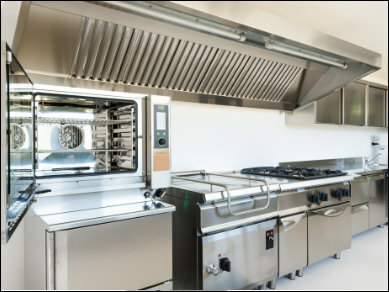 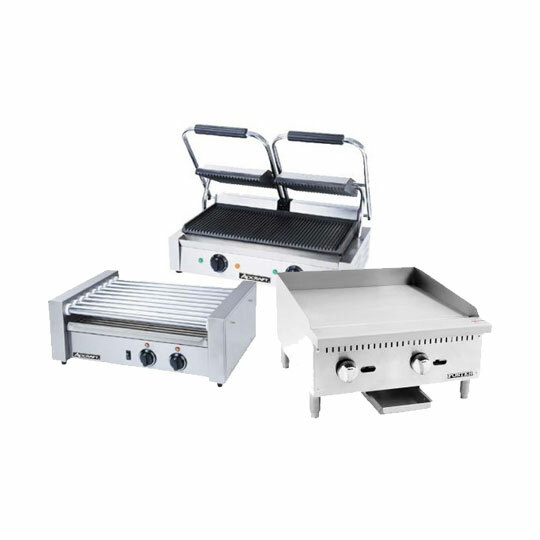 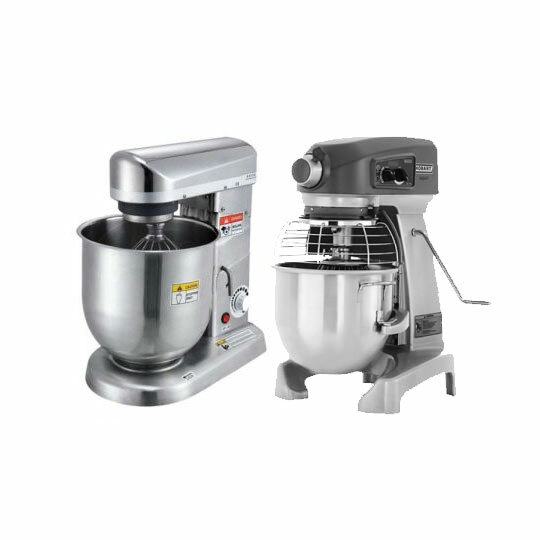 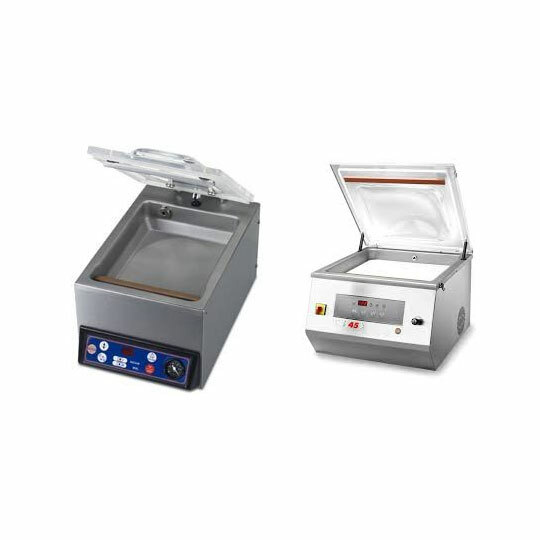 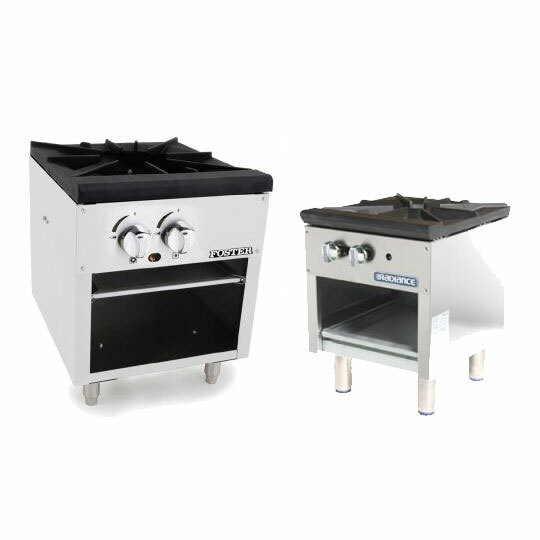 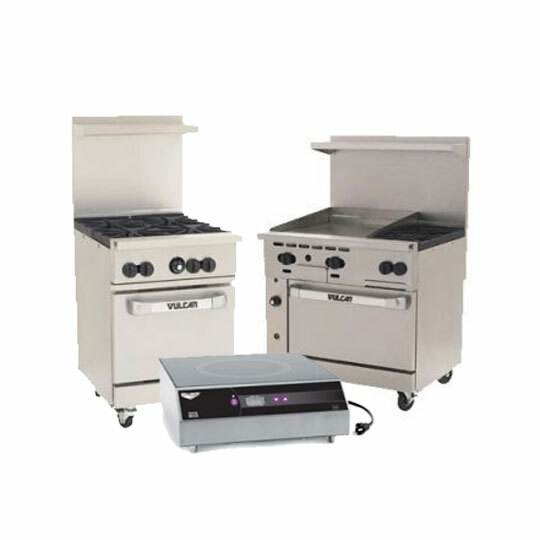 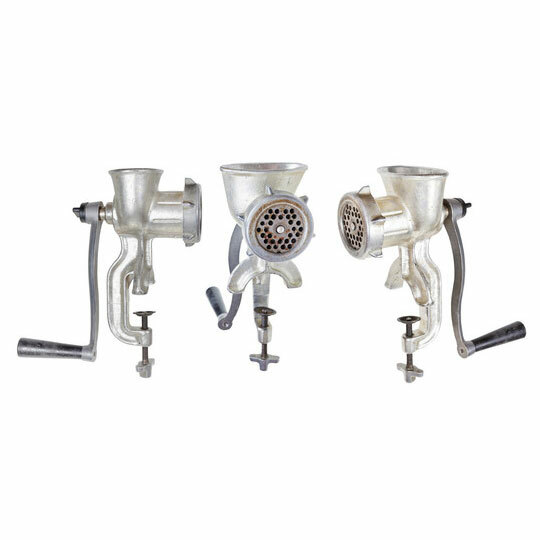 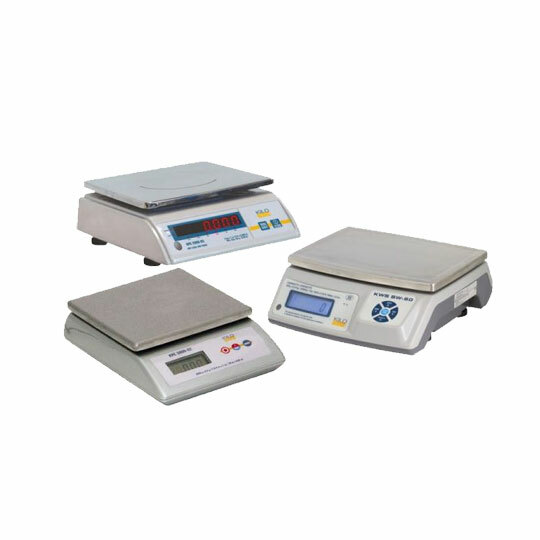 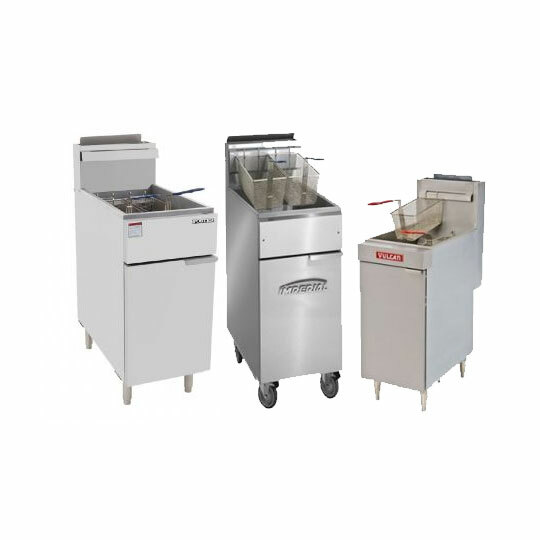 Whether you need to broil, boil, sauté, or bake, our collection of commercial cooking appliances and professional cooking equipment has everything you need for a successful food service operation. 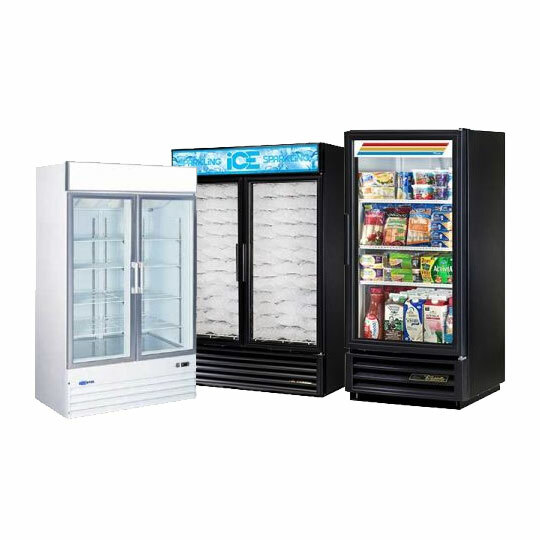 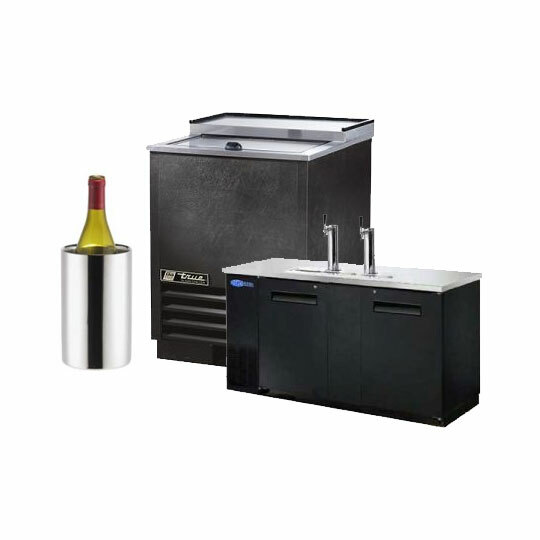 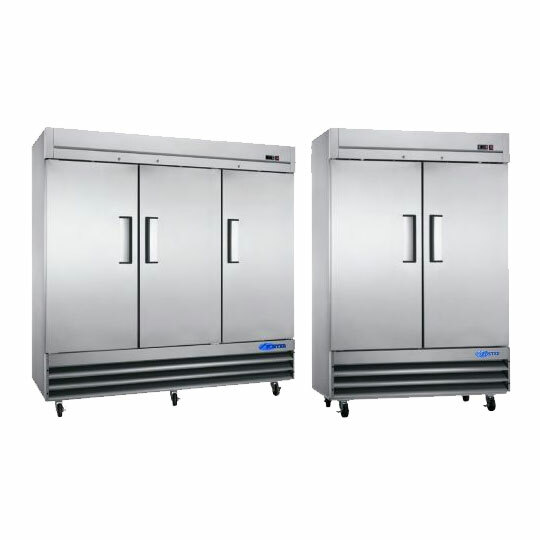 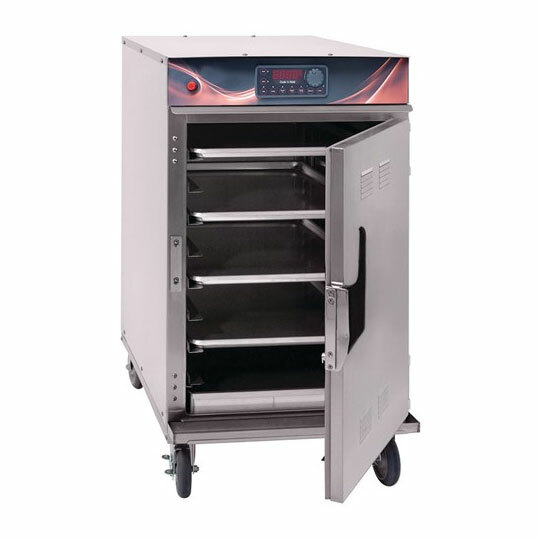 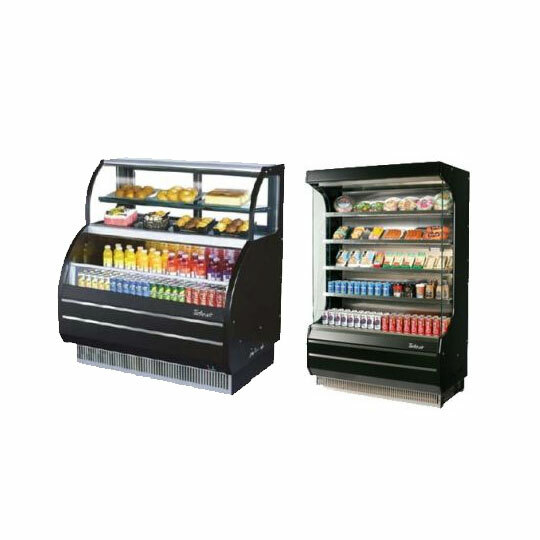 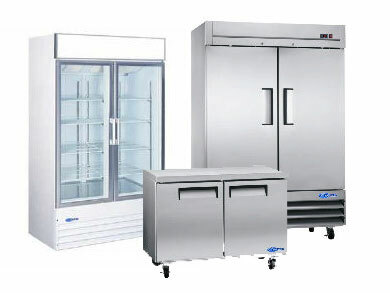 Keep ingredients fresh and store food at proper temperatures with our collection of reach-in, undercounter, and drawer refrigerators and refrigerated merchandisers. 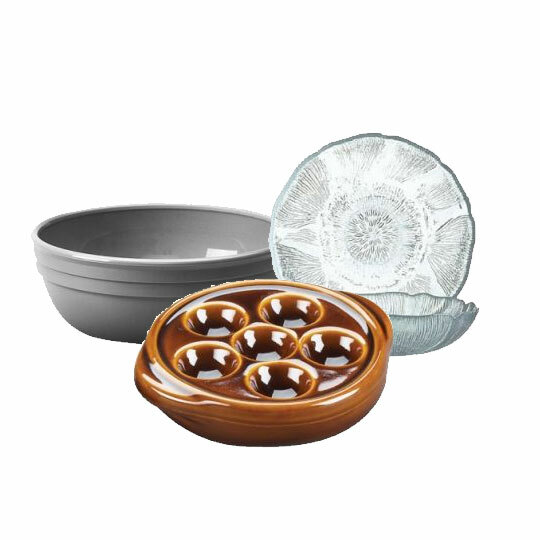 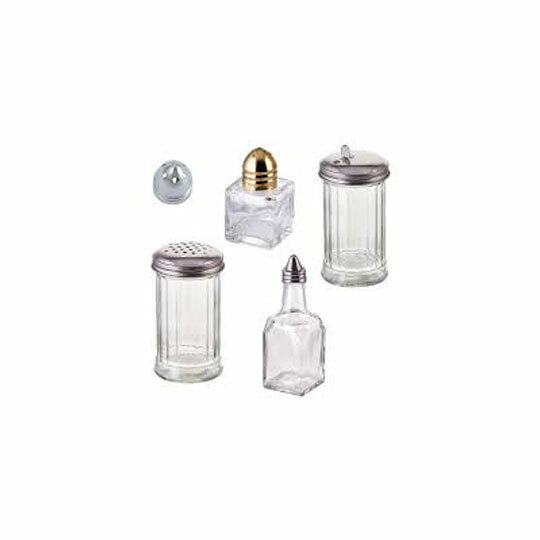 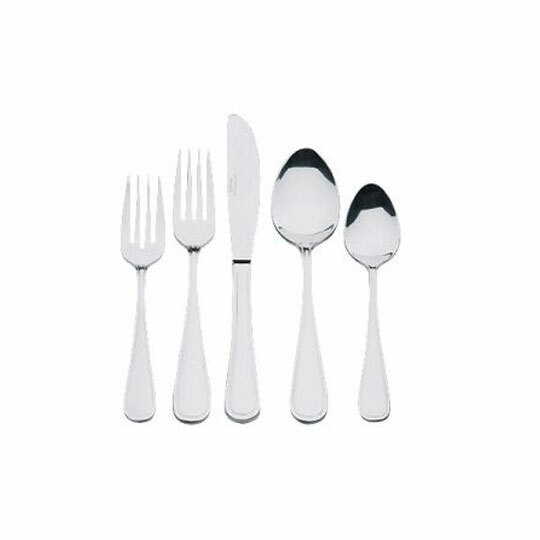 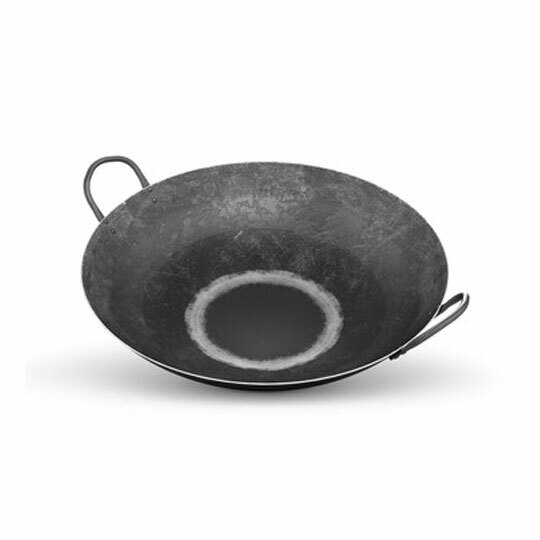 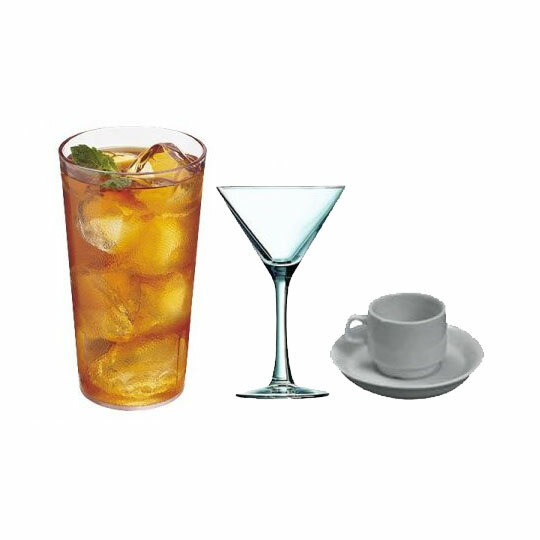 Deck out your tabletop with decorative accents whether you operate a casual café or fine dining establishment. 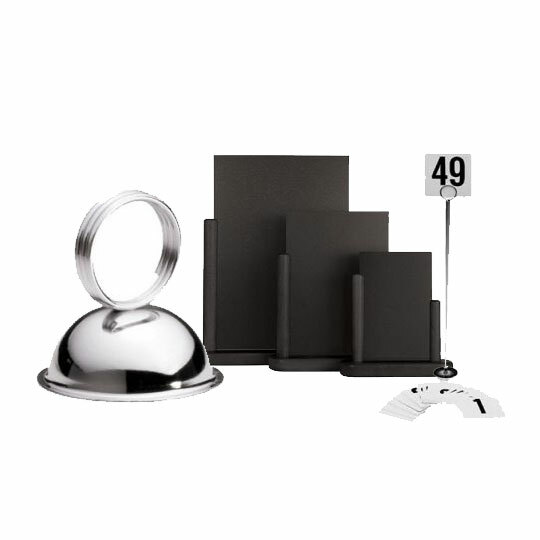 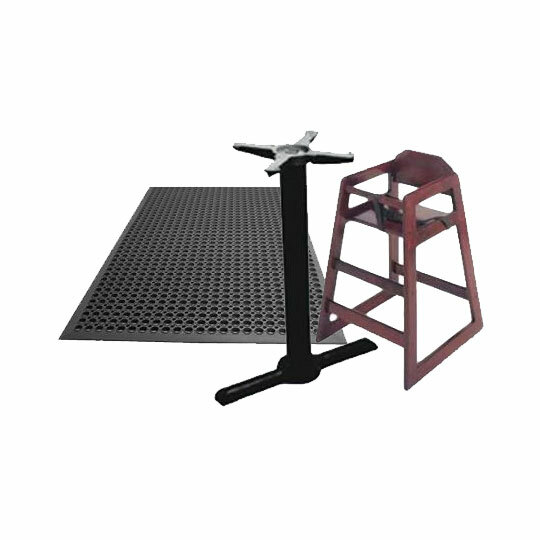 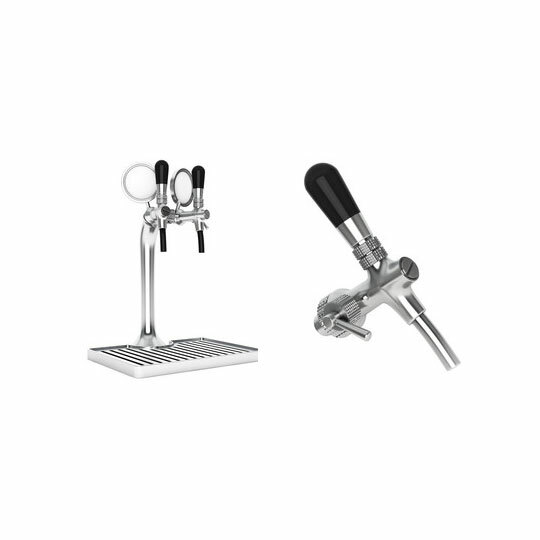 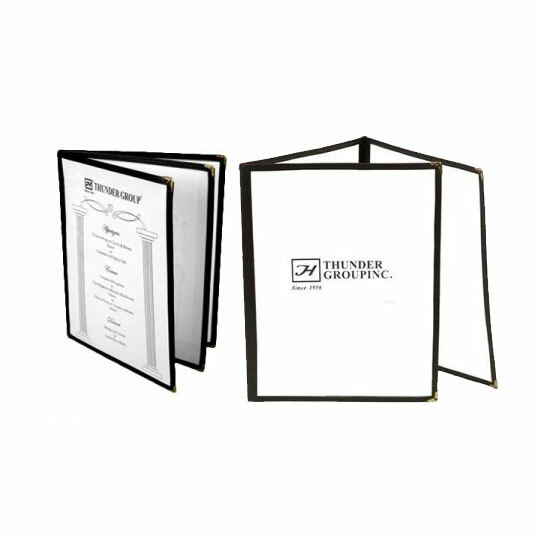 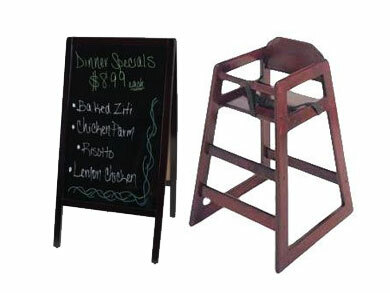 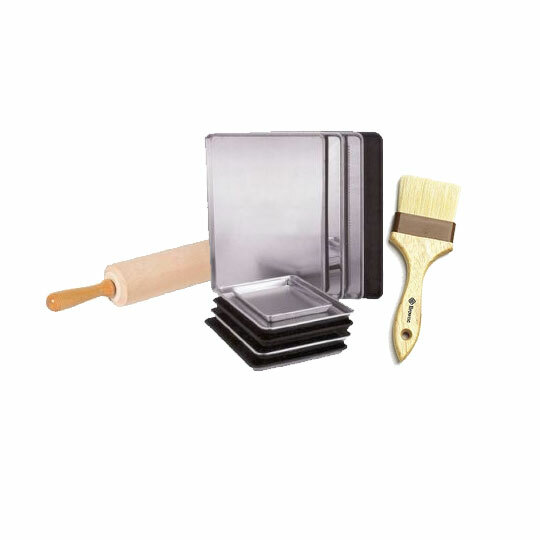 Our selection of tabletop supplies includes restaurant candle holders, menu covers and sign holders. 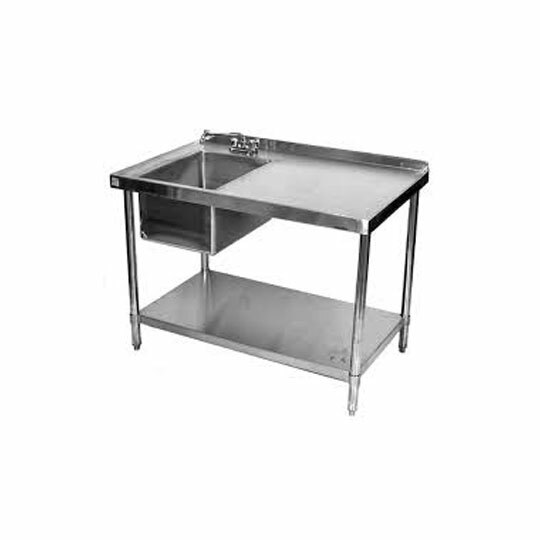 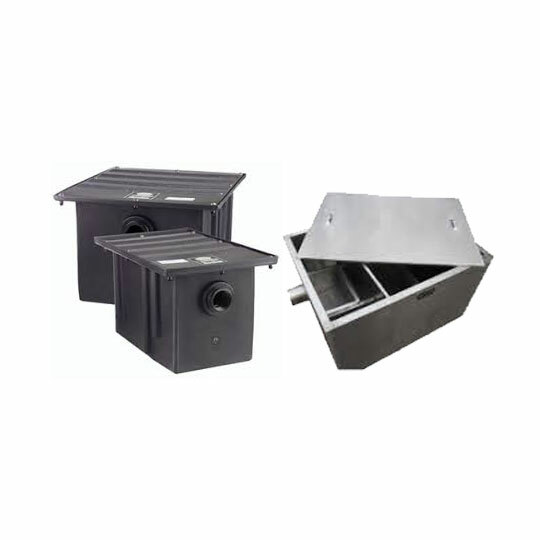 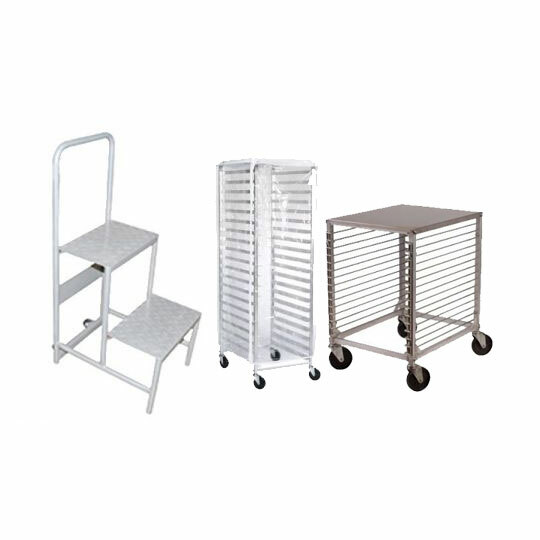 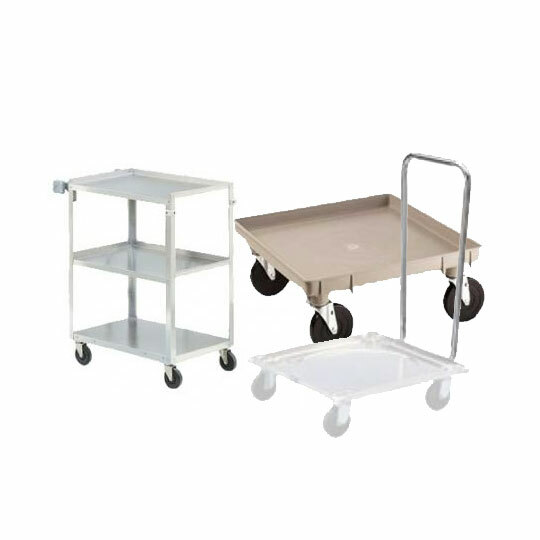 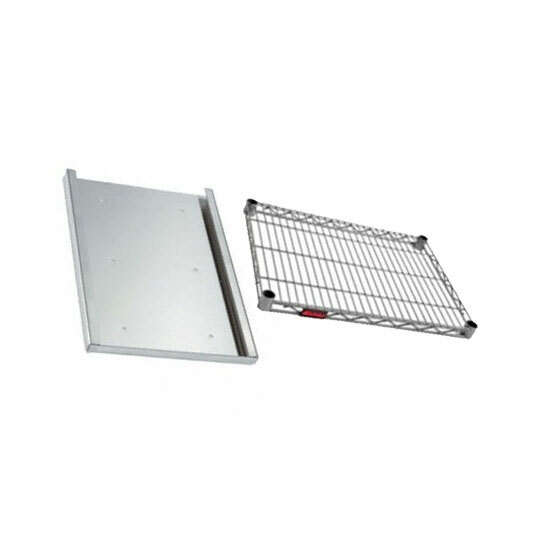 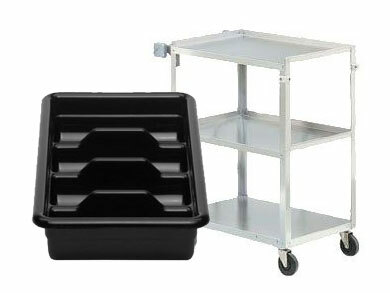 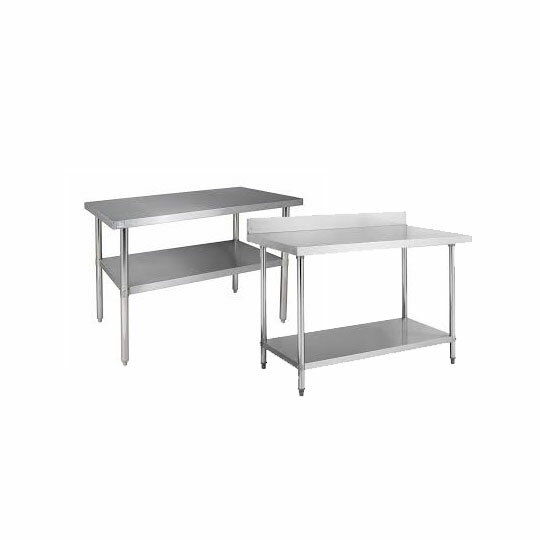 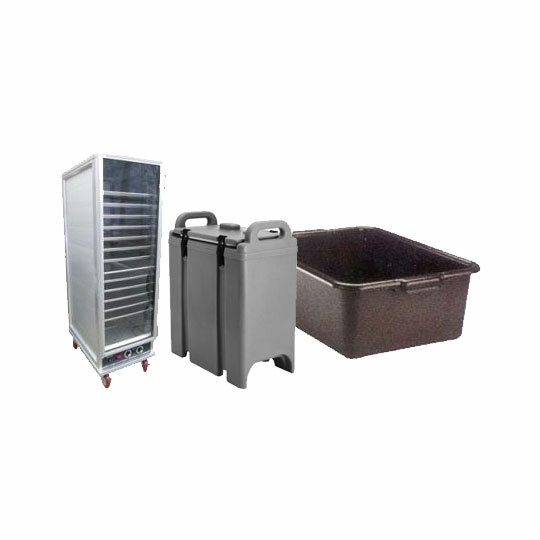 Keep your kitchen organized and safely store and transport food with our selection of restaurant storage and transport equipment. 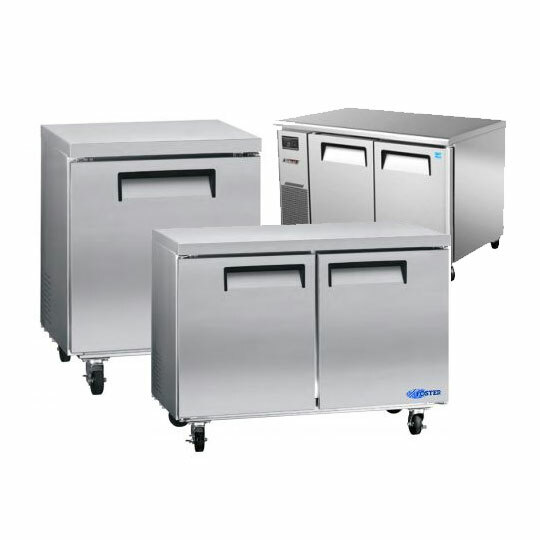 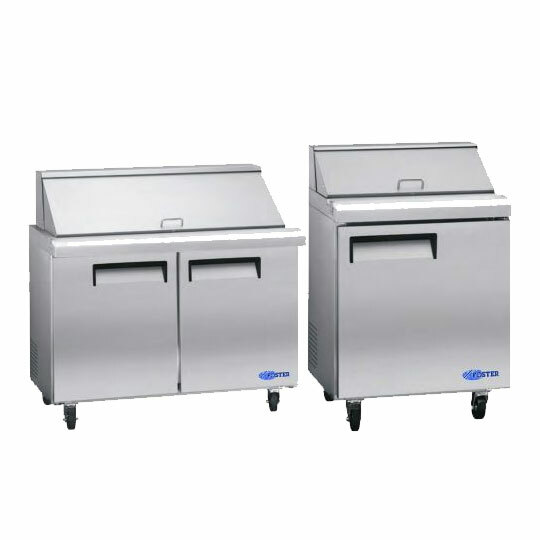 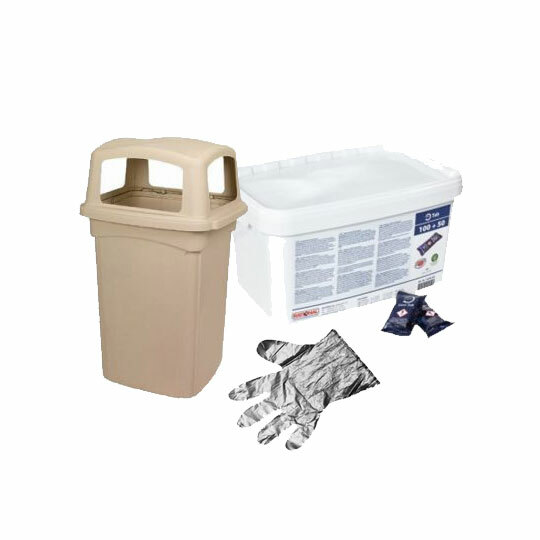 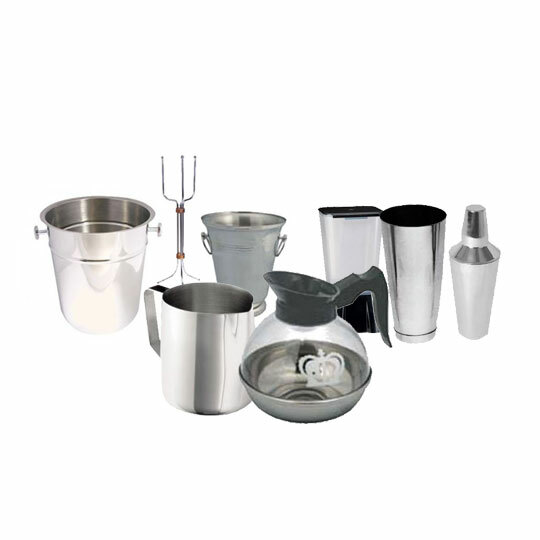 Whether you operate a catering business, cafeteria, restaurant, hotel or bar, our food storage and transport supplies help keep food fresh, separated, organized and ready to transport for your professional food service business. 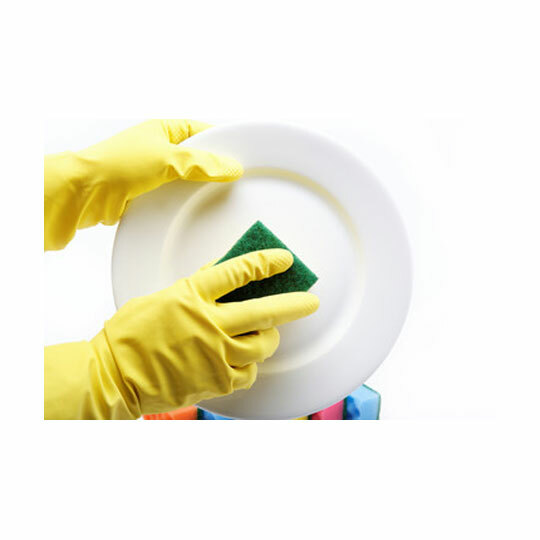 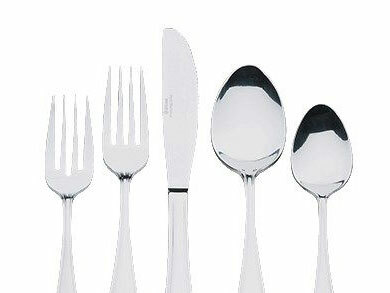 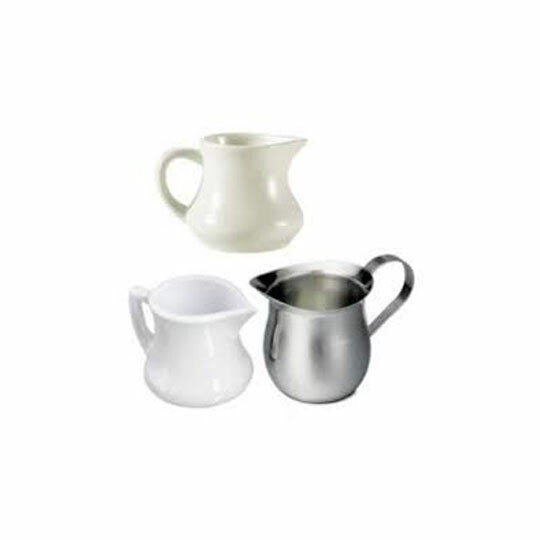 Maintaining clean glassware and dinnerware is pertinent for a successful and busy food service operation. 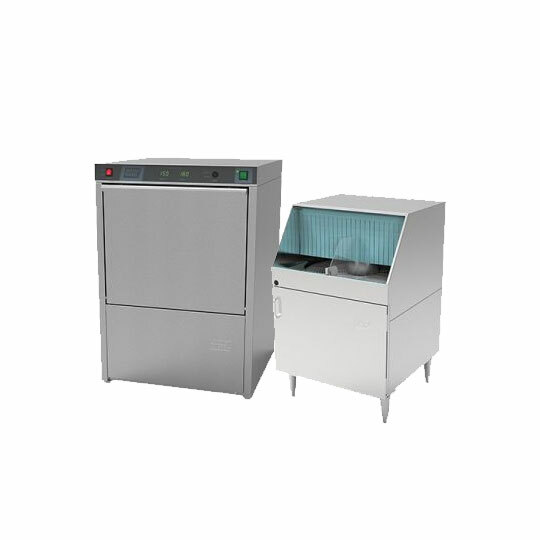 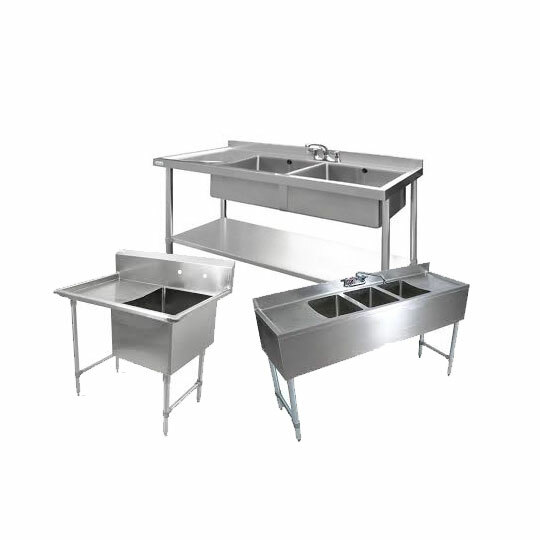 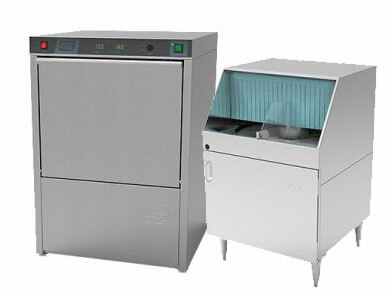 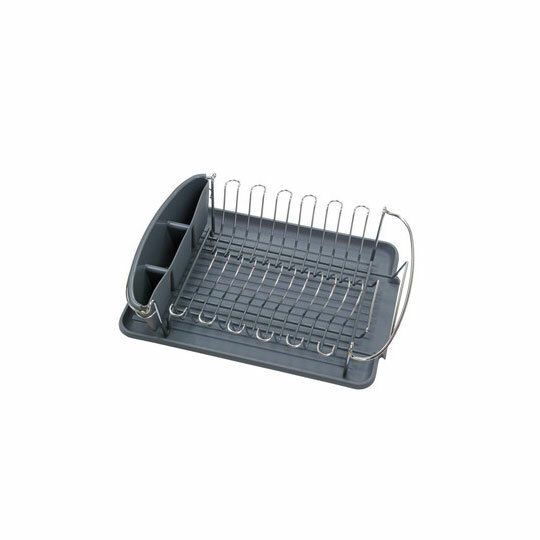 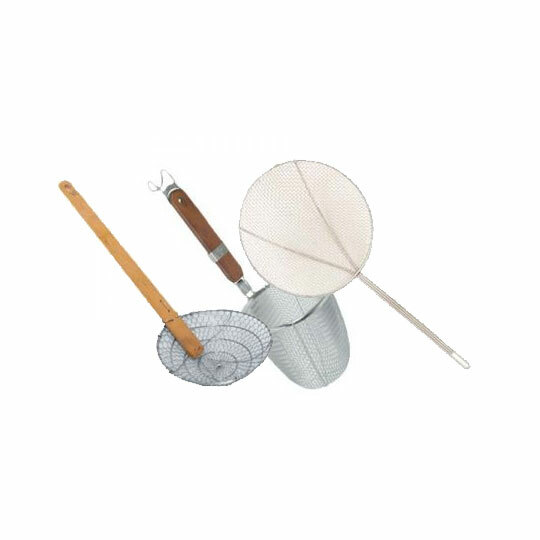 Our selection of ware washing appliances and accessories include: conveyer, door and undercounter washers, glass washers, racks, washing sinks and more. 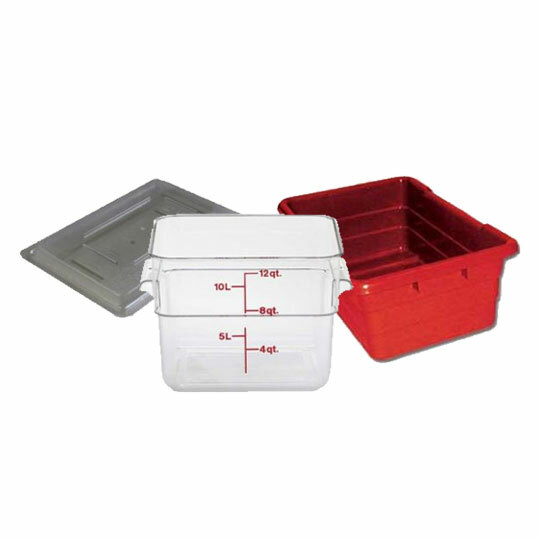 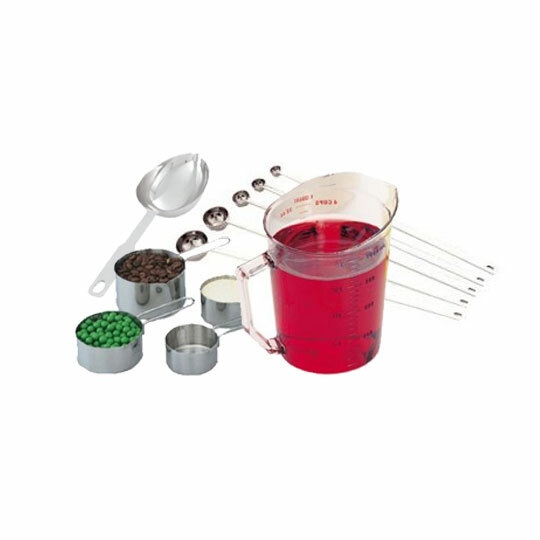 Optimize your kitchen space and create a more efficient food prep line with our selection of food storage and organization solutions. 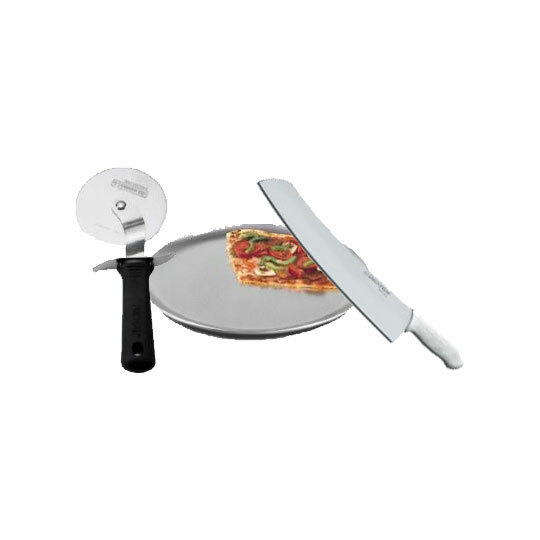 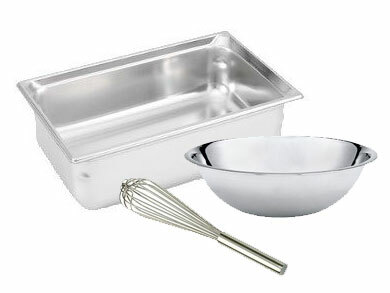 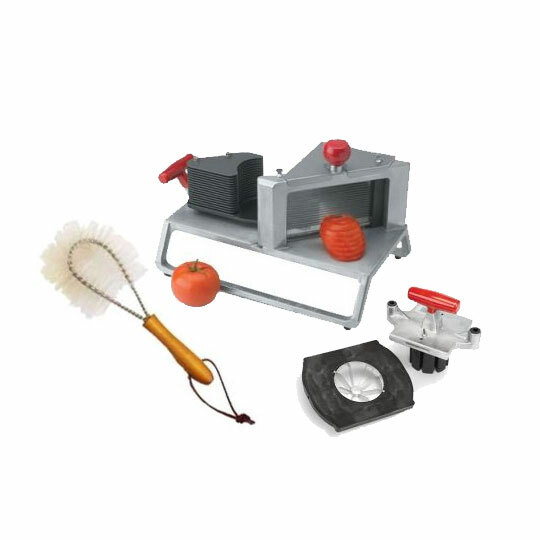 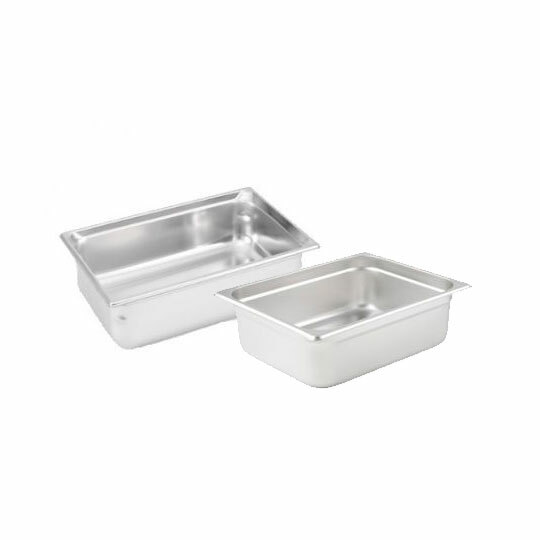 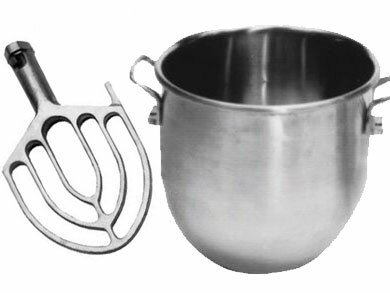 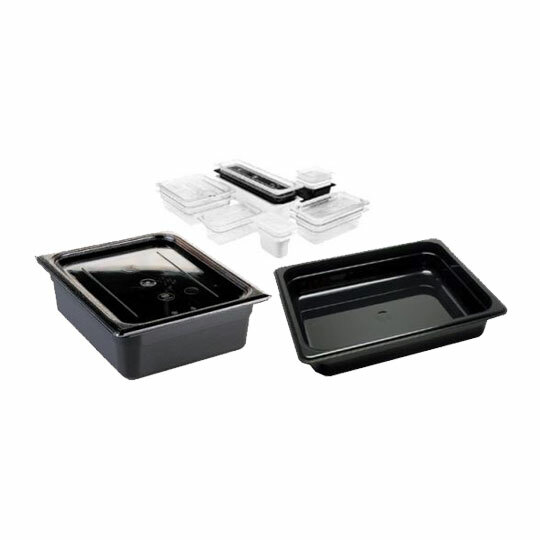 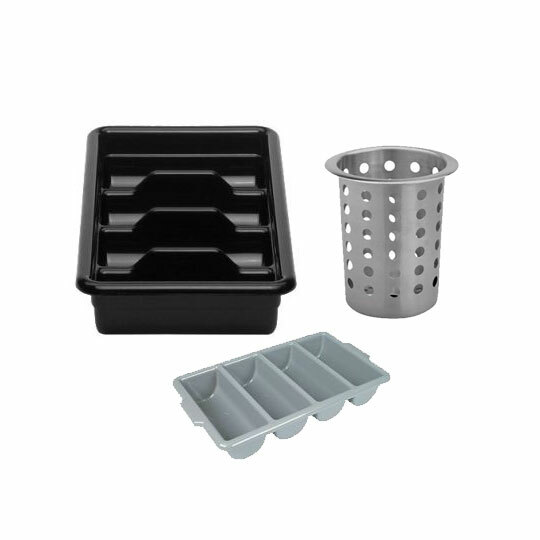 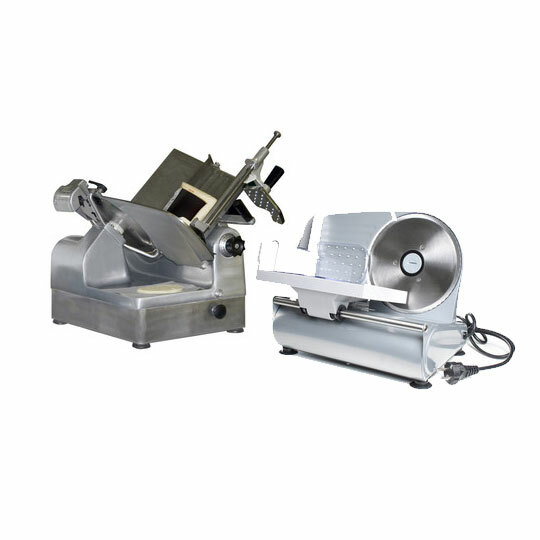 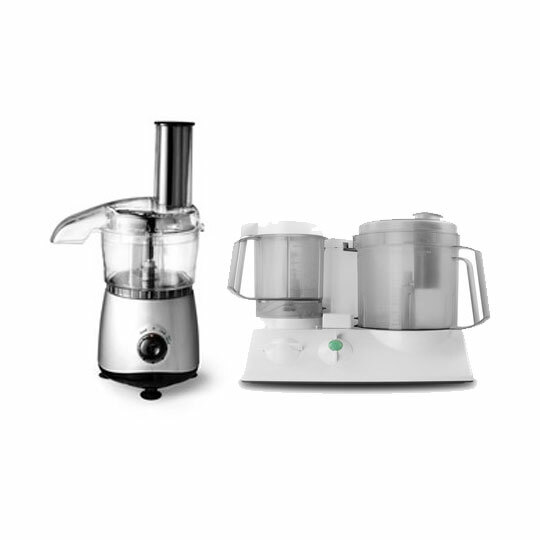 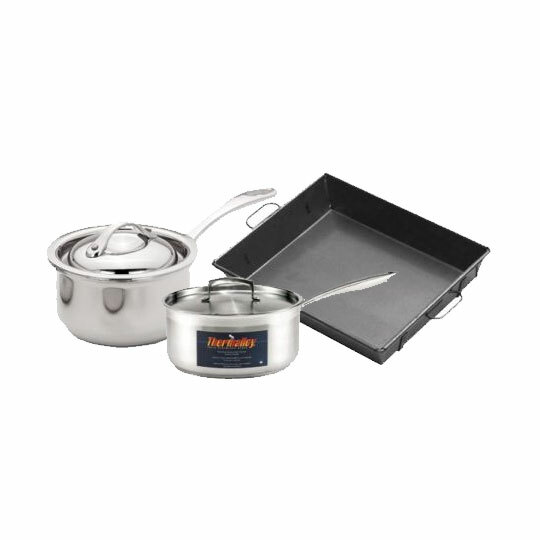 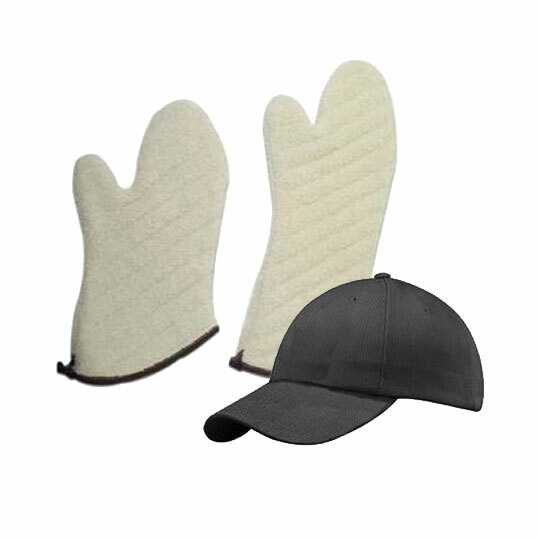 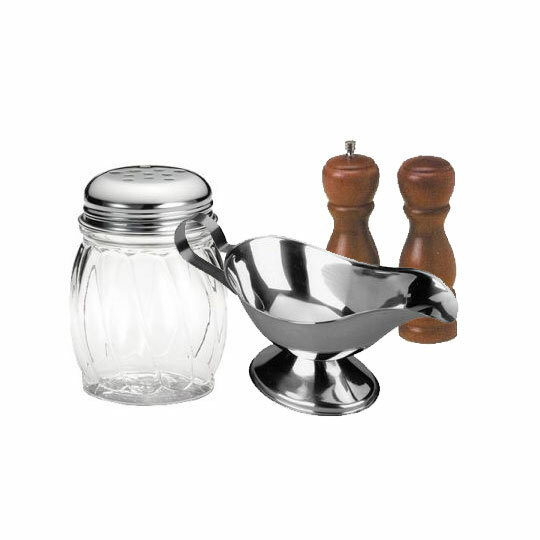 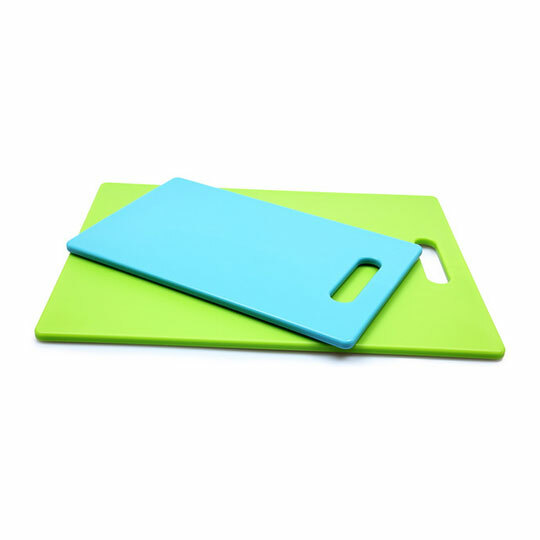 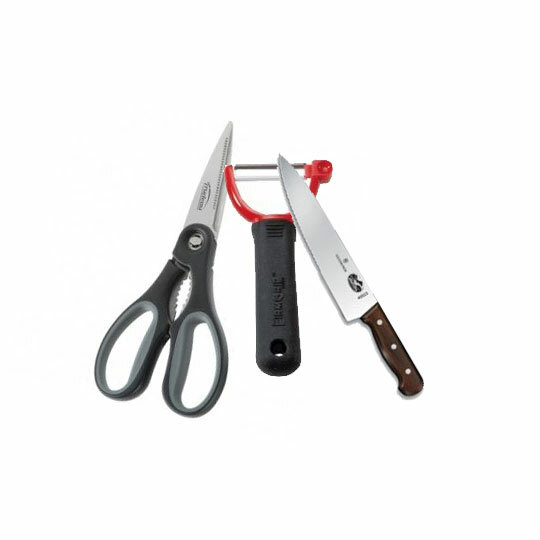 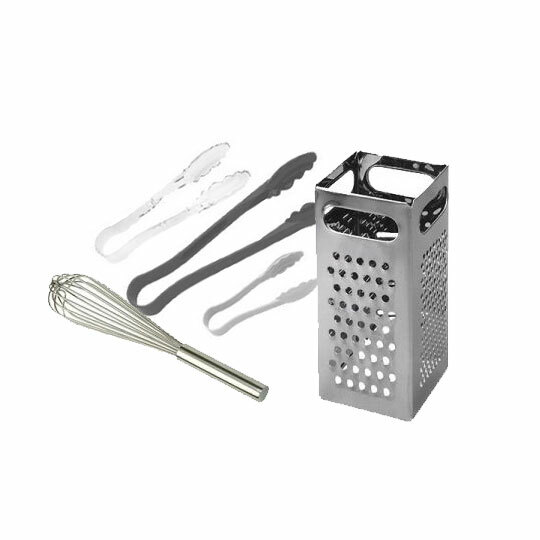 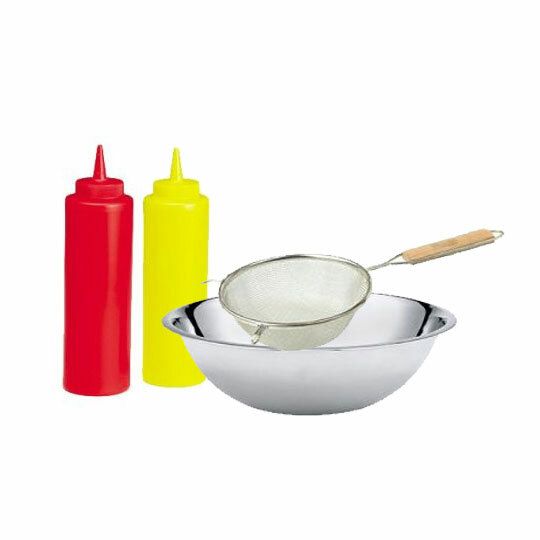 From sandwich and pizza prep tables, to food pans, cutting boards and counterspace appliances, we have all the supplies necessary to keep your food fresh and organized.